Hello everybody, I am Bianca and live in Rotterdam. The Netherlands. My age is 34 years and I have 1 daughter, she is 4 years old. This is my brief story on how I came to practice cycling. As from the age of 8 up-and-to the age of 30 I played tennis. Due to intensive training, playing in several competitions, tournaments and the number of matches I played, my cartilage in my knee was gone and worn out. This resulted in a lot of pain and a swollen knee during and after I was playing tennis. Because of this injury I had to stop playing tennis. When being used to sporting your entire life, it is no option do not be able to practise sports anymore. Therefore I started practising sports which did not result in pain in my knee. I started practising Muay Thai and started to run more, and did also participate in running competitions. Next to these two sports I also started to get very interested in cycling. From the first time I went cycling on a road bike I was completely sold to cycling and hooked on it! The feeling of freedom I felt was amazing. The wind in my hair and enjoying nature. It really felt like heaven to me, but even more important was that cycling did not cause any pains in my knees. It was a fantastic feeling that after years of practicing sports with pains and injuries I was now practicing a sport which did not cause any pain in my knee! The more I cycled the more my passion for cycling grew! This was not only because I was out in the nature, but also because cycling really gave (and still gives) me a feeling of freedom. It really gives me inner peace when cycling around. Please do note that I live in the Netherlands, so the weather is most of the time very, very bad. I guess that at least 70% of the time I need to cycle in windy (or stormy) and rainy conditions. But even though this weather makes me freeze, cold and soaked because of the rain, I still find the cycling to be amazing! Further I also like to watch to- and talk about cycling. I also like to discuss cycling with cyclist all over the world, and I really like hearing their stories. Every country has its own unique routes, nature and stories. Cycling also enabled me to meet al lot of new people from all over the world with whom I can share my cycling passion. 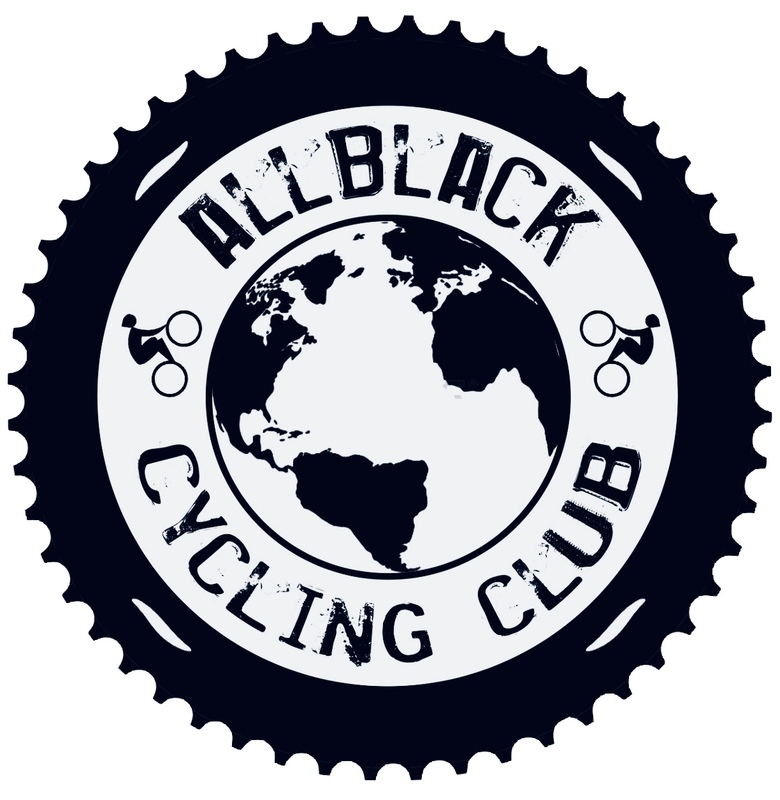 This is also what I really like about the Allback Cycling Club. You can see and learn about cyclists all over the world, share their passion for cycling and get to know their cycling stories.